Need a B12 boost? One daily serving of kiojo will supply a mega dose of bio-available source of b12. 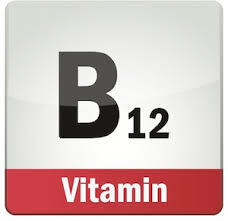 Article below explains how important b12 can be in your diet.